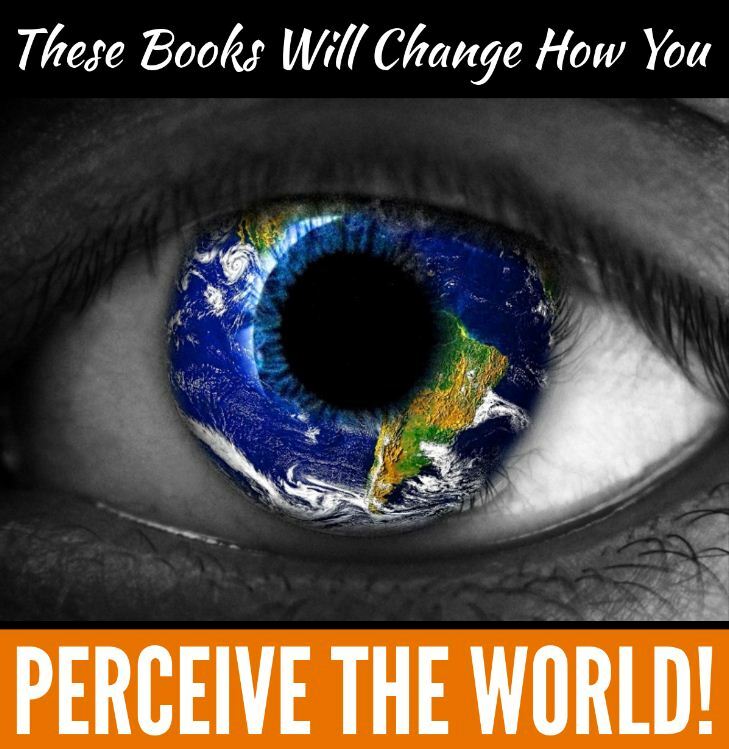 These Books Will Change How You Perceive The World! After being attacked by evil forces for coming too close to the truth, successful hidden truth revealing author. Mark Santfield, starts to put together aspects of his own life. Copyright © 2018 R. Scott Lemriel. All Rights Reserved. www.ParallelTime.com.